The Rough Seas Bulletin has been discontinued. 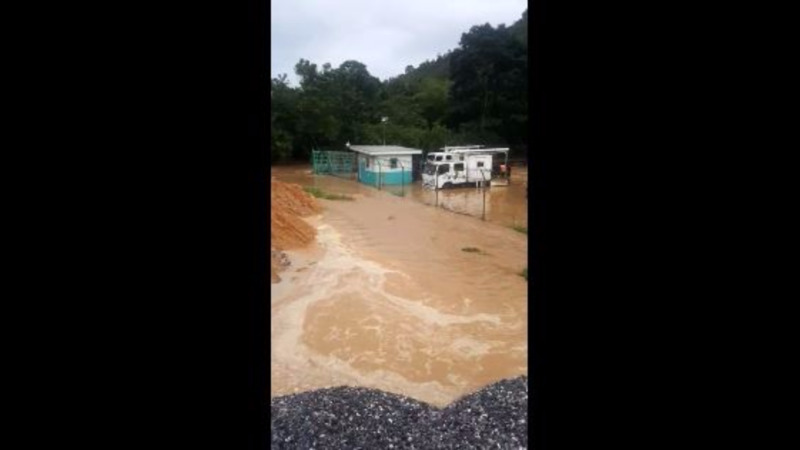 In a release issued at 12.21 pm, the Trinidad and Tobago Meteorological Service said buoy data, as well as recent reports reaching the Met Office, indicate that sea conditions have been steadily improving along affected coastlines of Trinidad and Tobago. 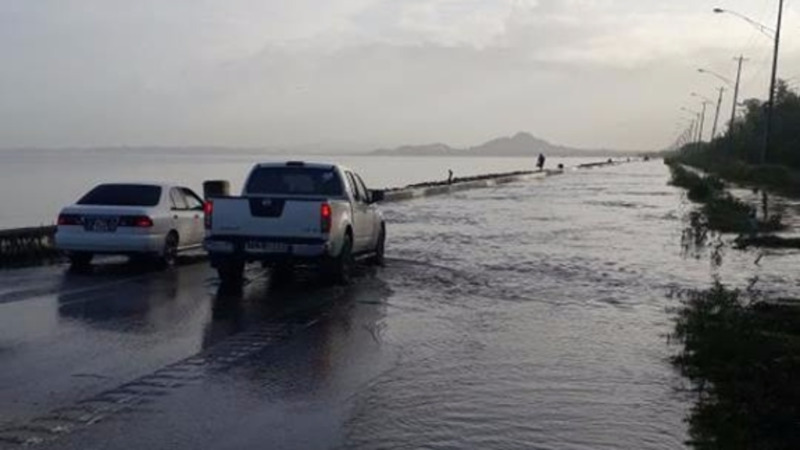 "Currently, seas conditions are moderate with wave heights reaching up to 2.5 metres in open waters and less than 1.0 metre in sheltered areas. The strength of the surface winds have decreased from the previously recorded strength. Additionally, Numerical Weather Prediction (NWP) models forecast sea conditions to gradually return to a state of normalcy over the next 24 hours. 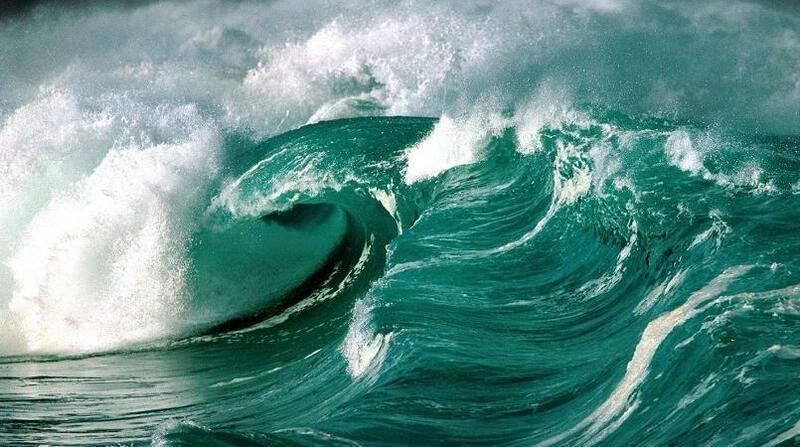 As a result, the Rough Seas bulletin is being discontinued," the Met Office said. 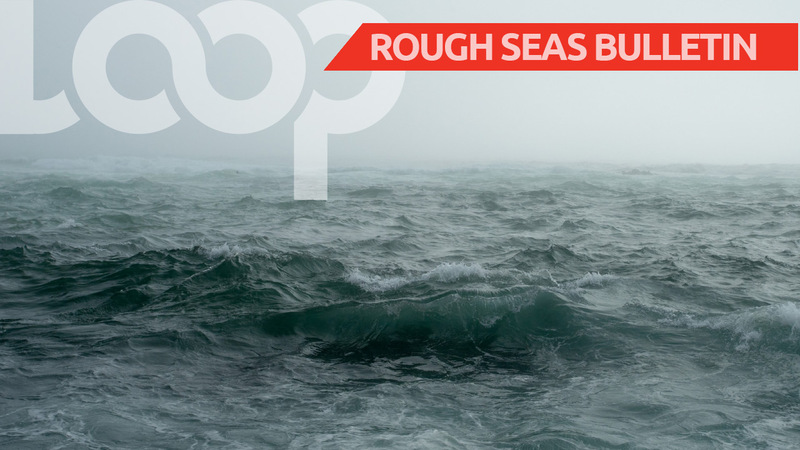 The Met Office said small craft operators, sea bathers and all other marine interests are urged to continue to exercise caution in any sea-related activities.